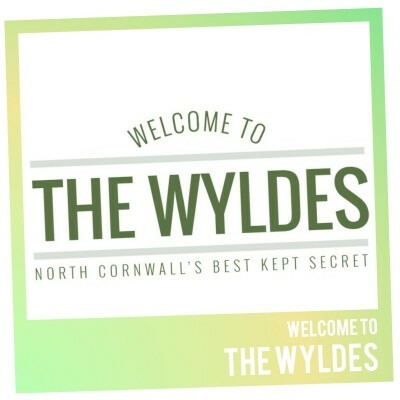 Hidden away in the beautiful countryside of Cornwall, Live In The Wyldes offers a wonderful weekend of music with each night boasting a major name. This year the headliners include Rag ‘N’ Bone Man & Chase And Status. Having previously been the site for the multi award-winning Leopallooza Festival for the past ten years, the grounds are the perfect place to host a major event and with great emphasis placed on high production, warm hospitality and great value for money you are guaranteed such a good time. We take a closer look at some of the amazing acts lined up for the final weekend of May. Live In The Wyldes tickets are currently available. Rory Charles Graham is better known to his fans as Rag ‘N’ Bone Man. Applying hip hop and soul to electronica enthused folk, his unique sound has seen him win British Breakthrough Act at the 2017 Brit Awards plus the Critic’s Choice Award with the BPI. Chase And Status have become one of the biggest names in drum and bass to arrive on the scene in recent years. Previous work has seen them collaborating with the likes of Plan B, Cee Lo Green and Rihanna, highlighting just how big they are! Defying genres, Rationale takes elements of R&B and indie pop which he re-interprets through his own electronic driven style. His smooth and soulful voice marks him out as one of the future greats of British music. Jungle and Drum & Bass DJ and producer Shy FX AKA Andre Williams remains one of the world’s most influential artists in his field after exploding in the early 90’s. Absolutely the best way to get the party started.